The Strategic Plan of the National Recreational Boating Safety Program. More on what we strive to do and how we measure success. 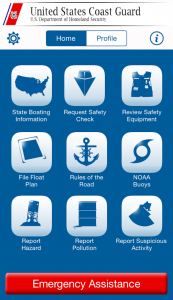 A list of frequently asked questions on a variety of safe boating topics. Discover what the Coast Guard does on an average day. Find out who is partnering with us to help promote boating safety.